Garden Dreams Texas was born from a garage overflowing with delicious Meyer Lemons harvested from Alice McEntire’s backyard citrus orchard located in Groves, Texas. Kirk O’Neal, Alice McEntire, and Elaine Lupovitch share a passion for growing things – kids, fruits, and vegetables. As teachers and gardeners, they have joined forces to create Garden Dreams Texas specializing in herbs, citrus and a wide variety of vegetables grown using chemical free, sustainable gardening practices. 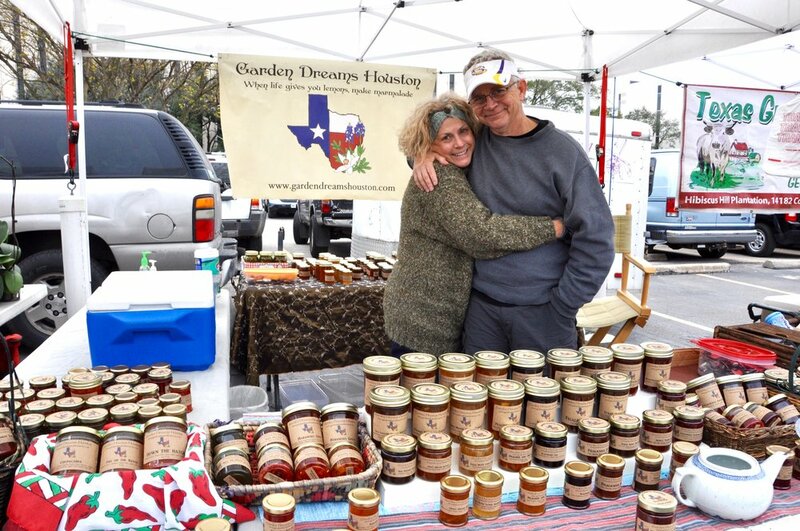 Using their homegrown fruits, they create jams, jellies, conserves and marmalades with a definite Texas twist. 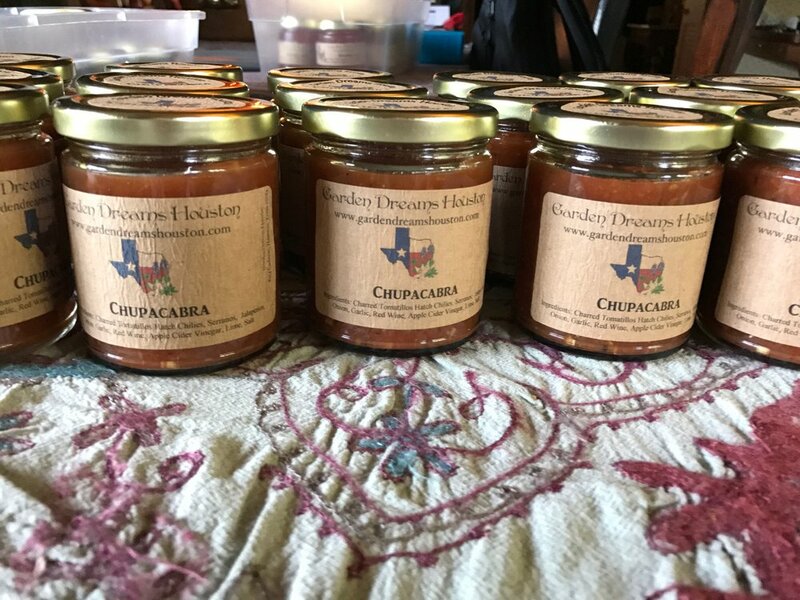 We are focused on creating small batch, handmade jams, jellies, marmalades and salsas made with the very best ingredients, locally grown using sustainable practices.